Join us for our Job Fair! 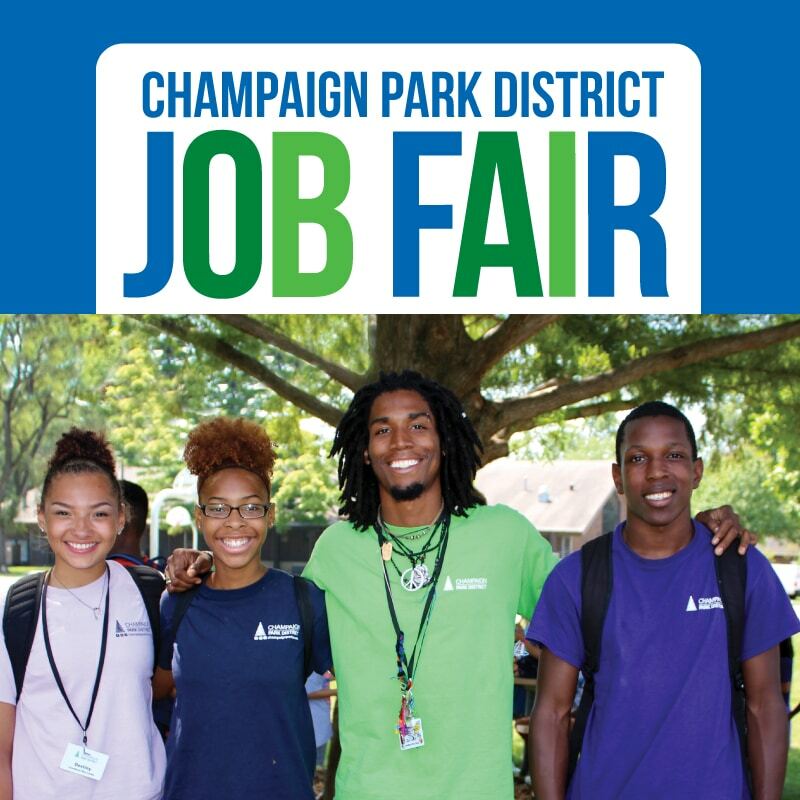 Learn about employment opportunities in a variety of fields including day camps, maintenance, Prairie Farm, life guarding, sports officials, bus drivers, Champaign-Urbana Special Recreation, and more. Meet with representatives from these fields and apply on-site. 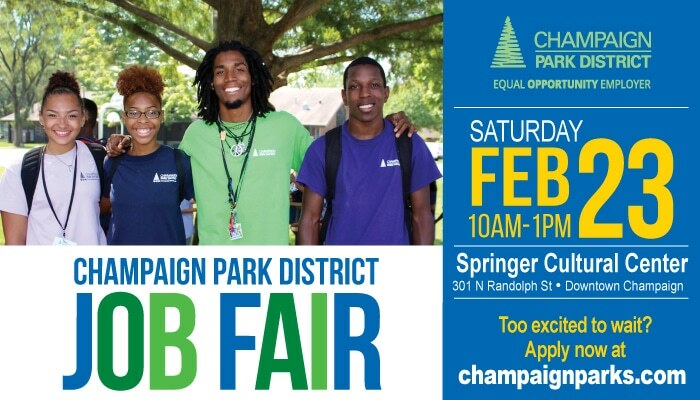 Get to know Champaign Park District and find out why you should work with us!